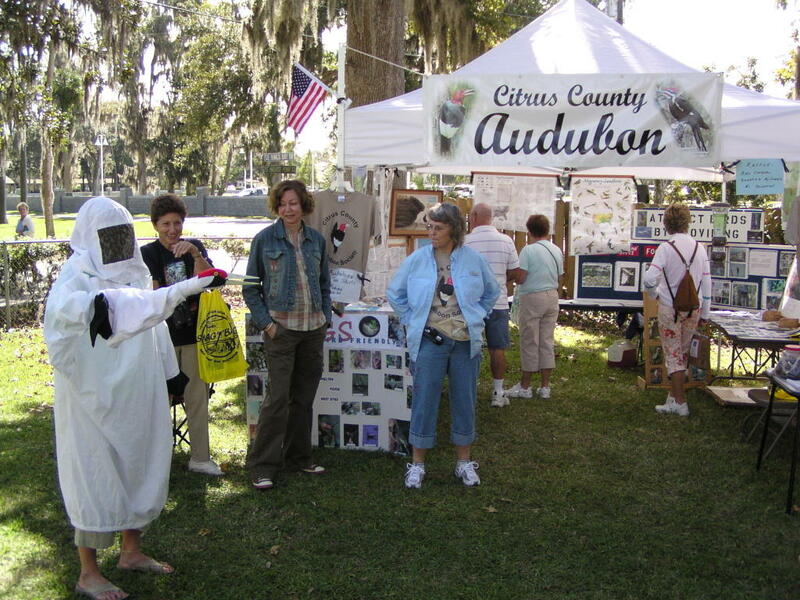 Citrus County Audubon Society was incorporated in 1971. It’s an all-volunteer local chapter of both Audubon of Florida and National Audubon Society. The people of Citrus County protect and maintain a variety of pristine habitats, sanctuaries and natural areas that are havens for wildlife and favorite destinations for all who love their natural beauty and appreciate their essential importance to our quality of life. We are dedicated to the conservation of our wildlife and natural resources through education and community support. Our interests include birding, wildlife and our natural resources. Our meetings spotlight interesting and informative speakers presenting programs of interest to a wide audience, including children. We also participate in a variety of community outreach programs. Citrus County is located in the middle of the West Section of the Great Florida Birding Trail. Here you will find 21 official trails and 21 additional hot spots, covering a great variety of habitats. For complete information, visit the Birding page of our website, pick up a “Citrus County Birding Trail Guide” at one of our meetings, or go to the Great Florida Birding and Wildlife Trails West Section. 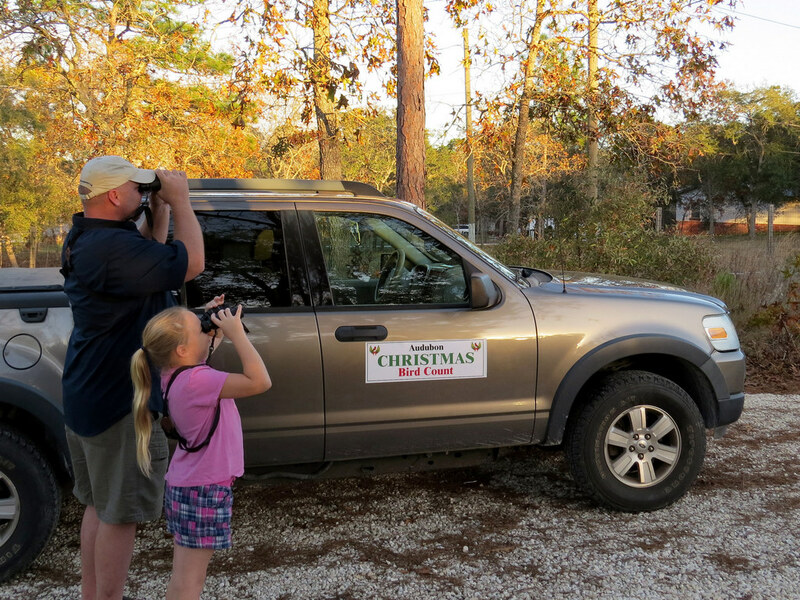 We are actively involved in National Audubon Society’s annual Christmas Bird Count, Cornell's Great Backyard Bird Count and Feeder Watch, Audubon of Florida's Jay Watch, and the Nightjar Network's Nightjar Survey. These bird counts help monitor the trends in numbers and species of birds found in our county to help Ornithologists and Conservation Biologists in their efforts.